“Although it’s still a problem for the housing market, because you’re still talking about one in every four homeowners who really can’t participate in the housing recovery,” says Bloomquist. Bloomquist says most of the Michigan homeowners who remain underwater on their mortgages bought their homes between 2004 and 2008. The new Realty Trac report also tracks how the mortgage crisis can be viewed through the prism of politics. The report finds homeowners in Democratic congressional districts tend to be either seriously underwater on their mortgages (16%) or seriously equity rich (22%). Bloomquist attributes this to Democratic congressional seats being predominately in urban and suburban parts of the counties where home values have fluctuated wildly in recent years. A federal judge ruled this week that a lawsuit accusing investment banking giant Morgan Stanley of predatory lending in Detroit can move forward. 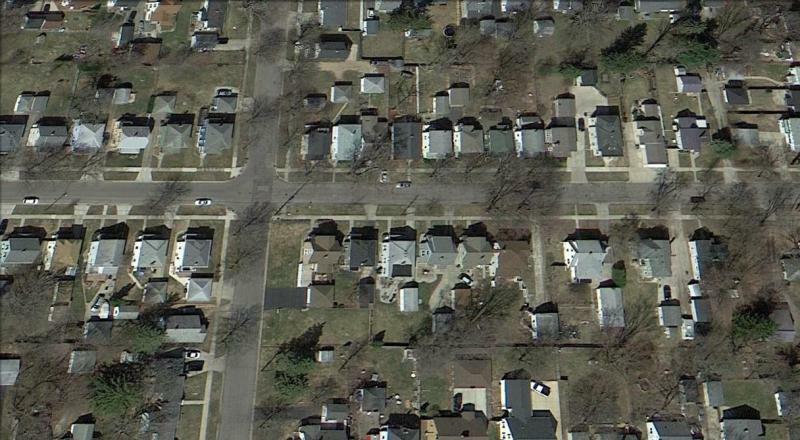 The lawsuit alleges Morgan Stanley pushed sub-prime mortgage lenders to target Detroit neighborhoods with large minority populations. 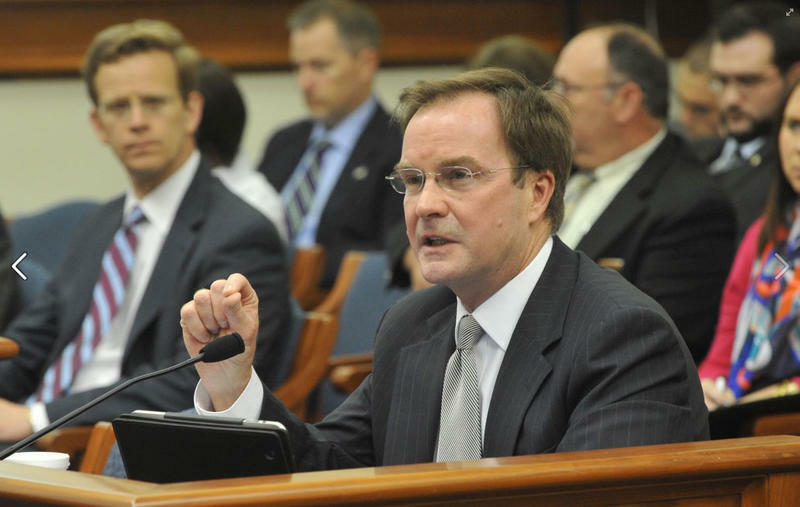 Michigan Attorney General Bill Schuette announced today he' s filing a criminal charge against Lorraine Brown. Brown is the former president of a mortgage records company in Alpharetta, Georgia. She's accused of 'robo-signing' more than 1,000 signatures on home mortgage documents from Michigan. At a late morning conference, Schuette said Brown orchestrated a robo-signing scheme and directed her employees to sign another bank official’s name to mortgage documents, speeding up the process and making more money for her firm. He said arrangements are being made for Brown to surrender to Michigan authorities. "She got greedy, and as a result she's facing a 20-year felony," Schuette said. "Lorraine Brown participated in a scheme to fabricate mortgage-related documents at the height of the financial crisis," Assistant Attorney General Breuer said in a statement. "She was responsible for more than a million fraudulent documents entering the system, directing company employees to forge and falsify documents relied on by property recorders, title insurers and others." Reuters reports Brown has also agreed to plead guilty to Missouri state charges of forgery, perjury and a misdemeanor count of making a false declaration. 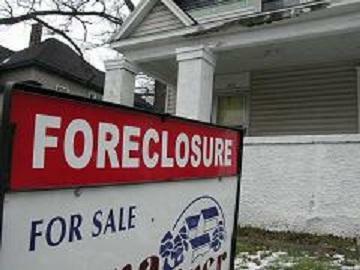 Michigan's falling home foreclosure rate suffers a "blip"
Michigan is experiencing an uptick in initial home foreclosure filings. Michigan has seen 45 straight months of year-over-year declines in the number of home foreclosure filings. But for the last two months, the number of foreclosure notices have been inching higher. In July, the number of foreclosure filings increased by 26% over the previous month. However, July’s foreclosure filings were down 22% from July 2013. Daren Bloomquist is with Realty Trac. He was surprised to see a 6% increase in foreclosure starts last month.